One of the hot trends in the tequila hobby is the introduction of “Tequila Flights.” Flights are so hot these days that it’s unlikely that you’ll find a tequila bar menu that doesn’t offer a variety of tequila flights. A tequila flight is simply a tasting serving of three tequila offerings. They come in a variety of styles, and are named accordingly. In the Vertical Tequila Flight you are served 3 products from the same brand of tequila. 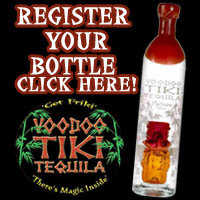 For example, three 1 ounce servings in 3 shot glasses, 1) Voodoo Tiki Platinum Tequila, 2) Voodoo Tiki Reposado Tequila and 3) Voodoo Tiki Anejo tequila. In essence you are sampling the brand, and their aging process from Blanco (Platinum, or Silver), Reposado, and Anejo. 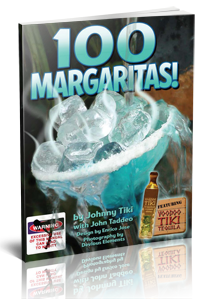 This allows you to try 3 products that are the same type of tequila, but different brands. For example, all three shots will be Reposado Tequilas, 1) Voodoo Tiki Reposado Tequila, 2) Cabo Wabo Reposado Tequila, and 3) Casa Noble Reposado Tequila. This flight is a great introduction to Agave products. You will have the opportunity to sample 3 offerings that are all made in Mexico, but different spirits produced from different plants. For example, a Mezcal made from the Green Agave, a Tequila made from the Blue Agave and a Sotol, a form of Mezcal made from a different plant: the Dasilyrion, which belongs to the family Nolinaceae. Three samples of the house specialty margaritas, usually a Classic Margarita, Prickly Pear Margarita and a third house specialty such as a Blue Margarita, Watermelon Margarita or Peach Lime Margarita. 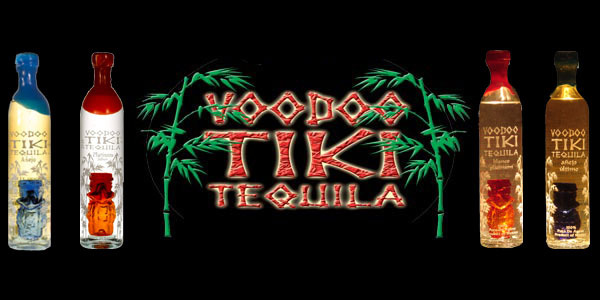 Often a Prickly Pear infusion, such as Voodoo Tiki Prickly Pear Infused Tequila, a Lime Infused Tequila (Voodoo Tiki Green Dragon Lime Infused Tequila) and Voodoo Tiki Blue Dragon Blue Kiwi and Raspberry infused tequila. Other popular tequila infusions include pineapple, coconut and coffee. 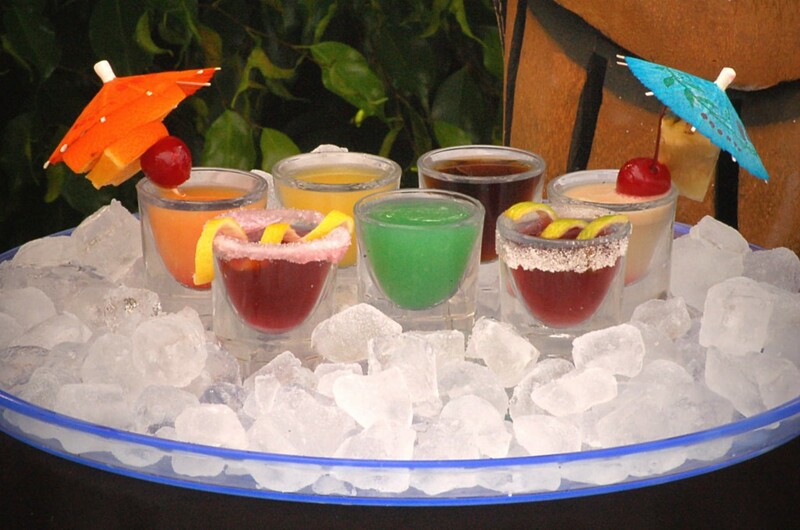 A variety of tequila mixology shots, usually a gourmet tasting of the Mixologists Selection of 3-8 selections. Tequila flights aren’t only for restaurants. You can have a lot of fun at home with friends and family whenever new agave products hit the shelves at your favorite retailer. Flights are also the perfect way to introduce someone to Tequila. If your local tequila bar doesn’t offer flights inquire about them. Many will be more than happy to help. Tags: horizontal tequila flightinfusion flightmargarita flightmargarita tequila flightmixology flightspirits of Mexico flightvertical tequila flightWhat are Tequila Flights?